Ann M. Waeger, a committed advocate for the advancement of women in the commercial real estate industry, is serving for a third time as a professional mentor in the national CREW Network Leadership Certificate program. Participants in this program are exposed to academic content and work closely with mentors who are familiar with the challenges facing women in the commercial real estate work environment. Upon completion of the program, they earn a recognized industry credential that demonstrates the skills and knowledge needed to lead in this highly competitive industry. In addition, Ms. Waeger has been appointed for a second time to serve on the CREW Network Recognition Committee. This prestigious committee is responsible for reviewing the nominations and selecting the recipients of the CREW Network Awards that are given out at the organization’s Annual Convention and Marketplace, which will be held in October 2018 in San Diego. 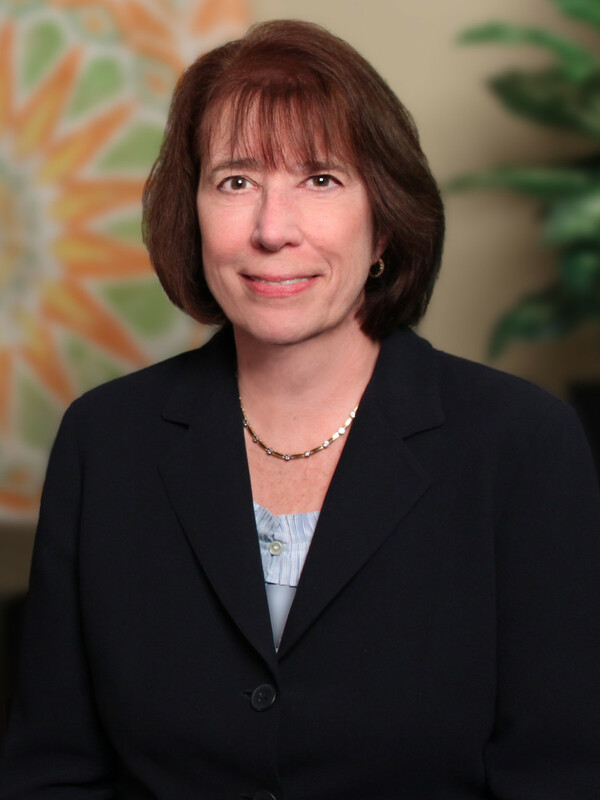 Ms. Waeger, Of Counsel in the firm’s Real Estate Department, has been a proactive member of CREW Network since 1997, serving on the CREW Board of Directors for two consecutive terms and as Chair of numerous committees and task forces throughout the years. In 2016, Ms. Waeger was inducted into the CREW Network Foundation Women of Vision Program. She is also a past President and former Director of CREW-NJ, the organization’s New Jersey chapter. CREW Network is the premier business networking organization dedicated to transforming the commercial real estate industry by advancing women globally. The organization provides support to 10,000+ members worldwide through business development, leadership development, industry research and career outreach.